When Goldman Sachs circulated a memo to its employees last week announcing the induction of a new “flexible” dress code, it made headlines even outside the banking world. While such shifts in corporate policy don’t usually warrant attention outside of the office, much less a story in The New York Times, the news tapped into anxieties brewing in executive suites across the country. A blue-chip bastion of Wall Street endorsing casualwear? Is this the end of the suit? Goldman Sachs is only the latest in a string of traditionally conservative corporations, including JPMorgan, General Electric and IBM, that have loosened (or altogether abandoned) their neckties. With Millennials and Gen Z-ers making up over half of the workforce, and tech companies orchestrating billion-dollar deals in jeans, the definition of “business-appropriate” has evolved—and it’s vaguer than ever. Where a man’s workweek wardrobe was once comfortably formulaic (suit + shirt + tie = dressed for success), the options now abound. Variety can be freeing, but it can also be overwhelming. 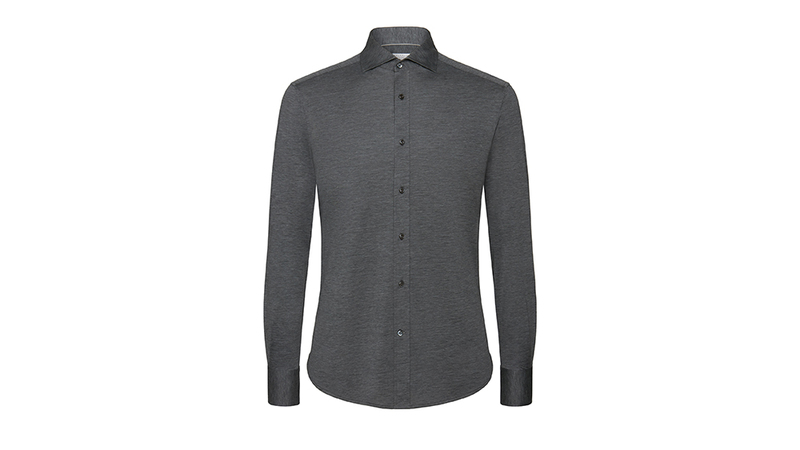 If the prospect of dressing for a casual workplace leaves you paralysed with doubt, we’ve rounded up nine essentials to build the foundation of a decorous wardrobe sans suit and tie. 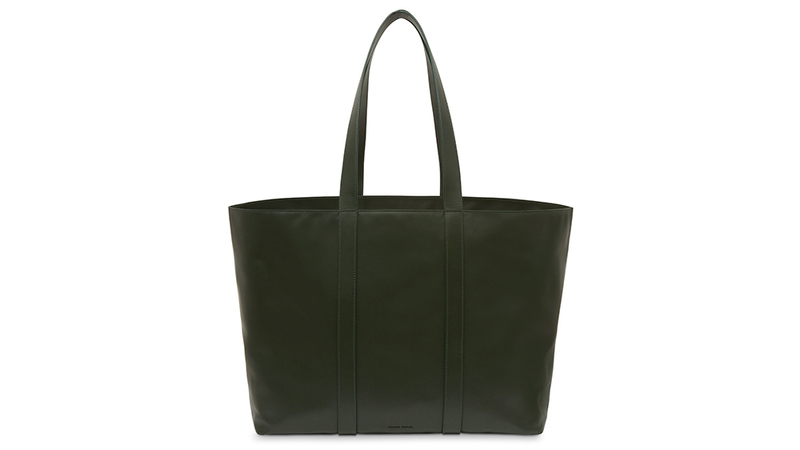 Welcome to the new rules of power dressing. While the absence of a suit jacket may leave some men feeling naked, a tailored topcoat is an equally natty alternative. 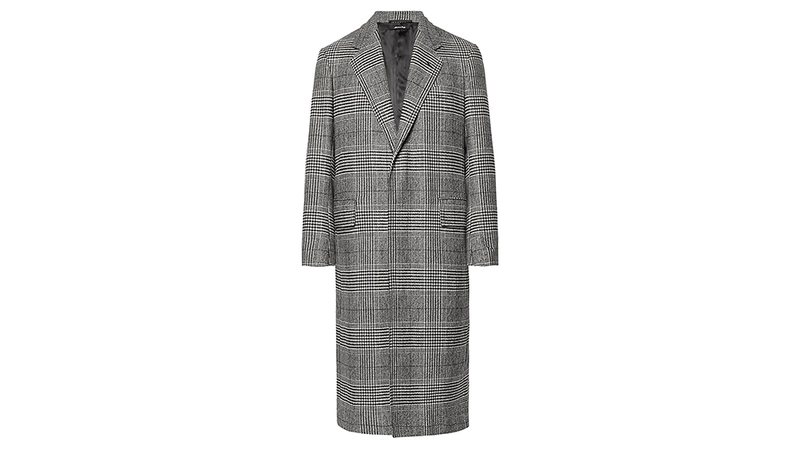 In glen plaid wool-and-cashmere, that icon of traditional menswear, this Dunhill coat (around $4000) makes a polite first impression—an ideal topper for relaxed ensembles. Sneakers may be an easy way to take the starch out of a conventional suit, but when everything above the ankle skews casual, a proper shoe is in order. 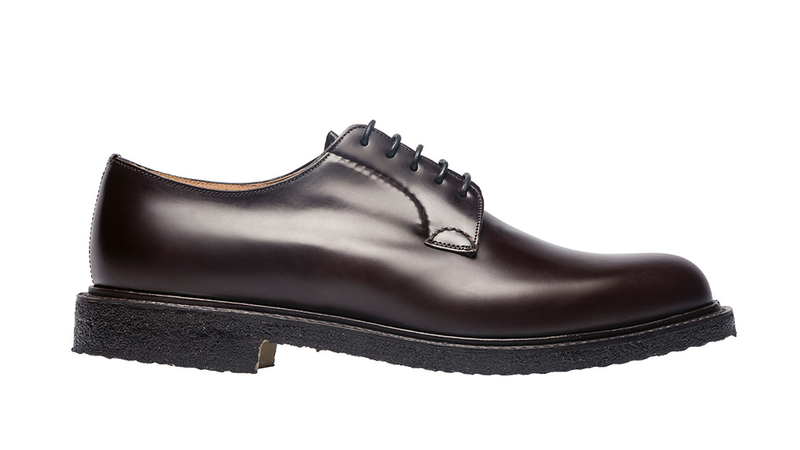 Rather than a standard dress shoe, these polished-leather derbies (around $920) from Church’s deliver a fashion-forward boost (literally) thanks to their chunky crepe soles. 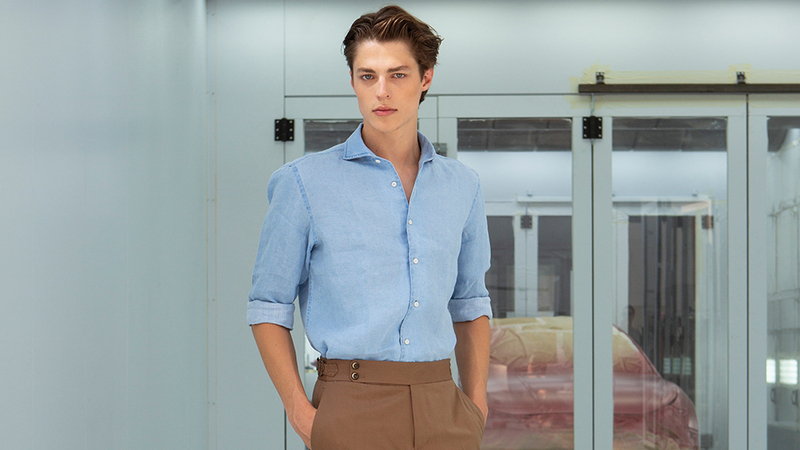 The monotony and tiresome upkeep of a perfectly pressed white shirt is a thing of the past. 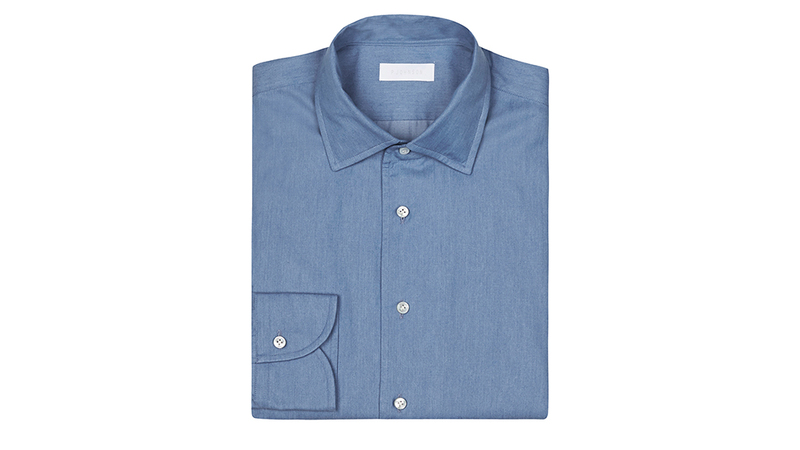 Instead, try a classic spread-collar dress shirt in a more laid-back fabric like this silk-cotton jersey (around $1050) from Brunello Cucinelli. 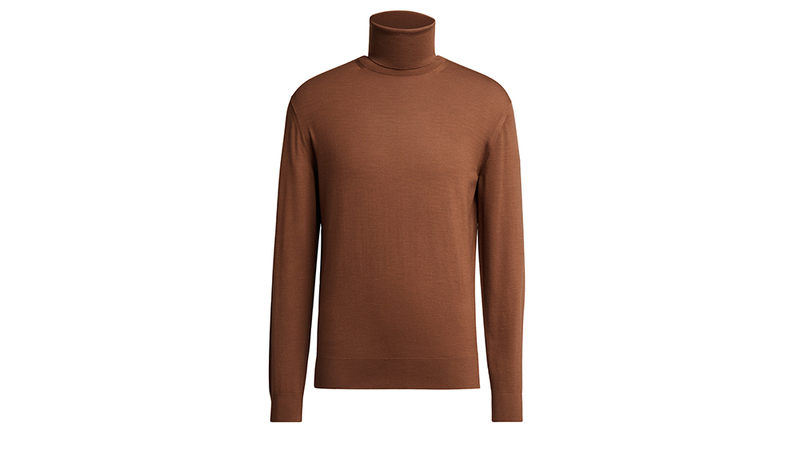 As comfortable as an old T-shirt, but a whole lot more elegant. To be clear, casualwear does not equate to jeans. Rather, a well-tailored trouser can anchor, and elevate, any outfit. These pants (around $625) from cult-favorite Italian brand PT01 have a sharp, modern silhouette rendered in a suiting-grade wool. 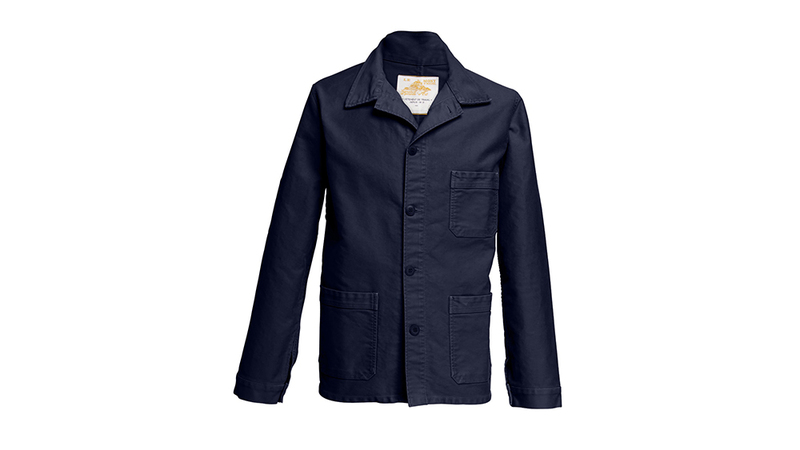 The beltless waistband and adjustable side-tabs lend a polished counterpoint to more casual fare.